Jason Norris talks with creative people about their fascinating projects and ideas. These episodes are from different podcasts where I've interviewed guests about their work. 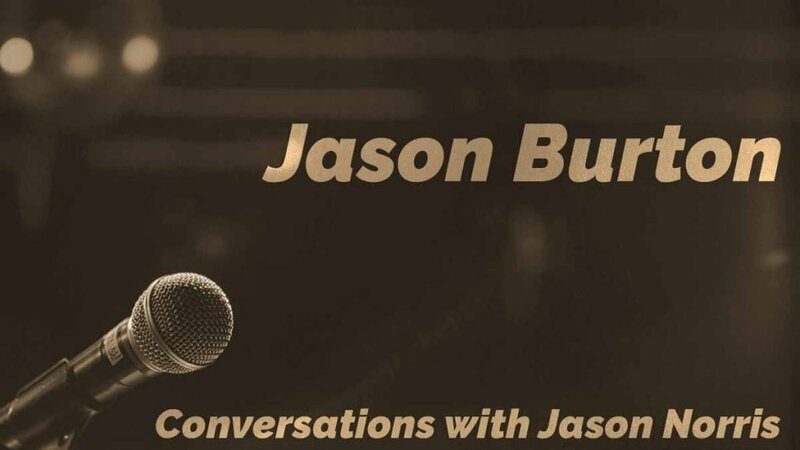 I talked with Jason Burton about local podcast networks. 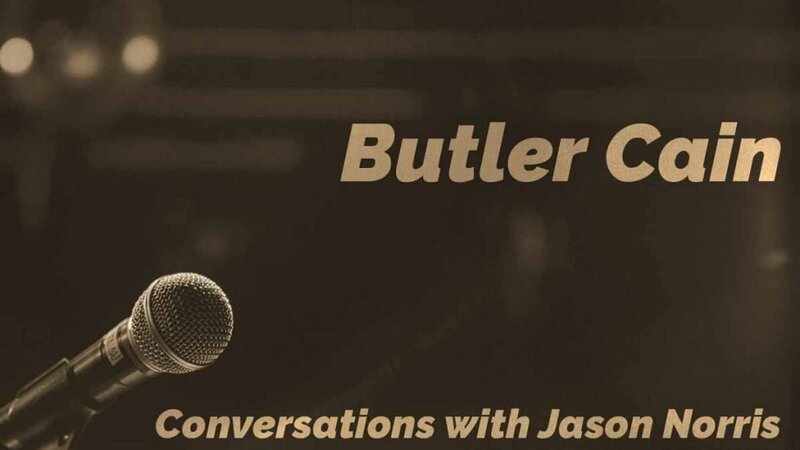 I talked with Butler Cain about principles of journalism that can help podcasters tell local stories better. Even small towns like Ramsbottom in the UK need a local podcast. 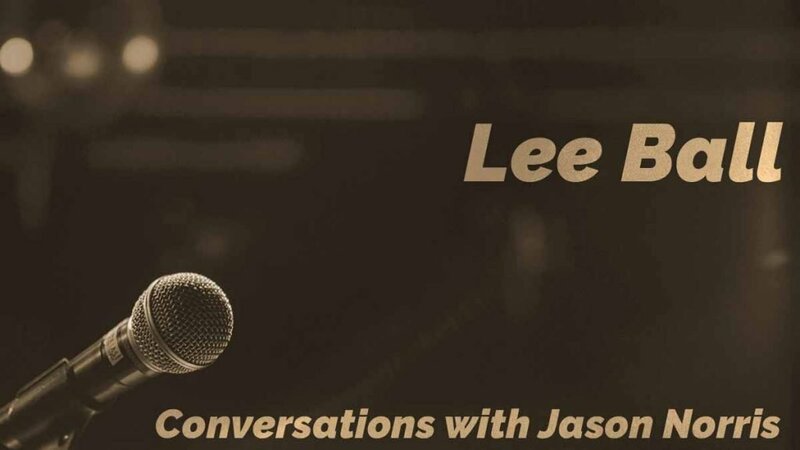 I talked with Lee Ball, the host of This is Rammy. 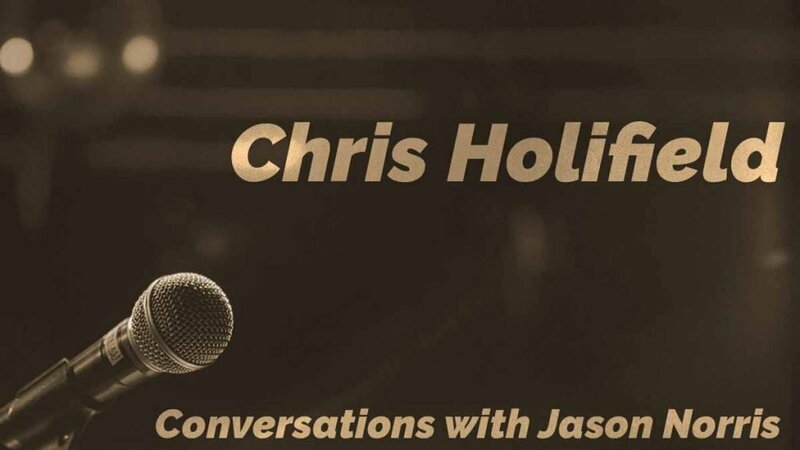 I talked with Chris Holifield about interviews and why he made a local podcast for Salt Lake City. 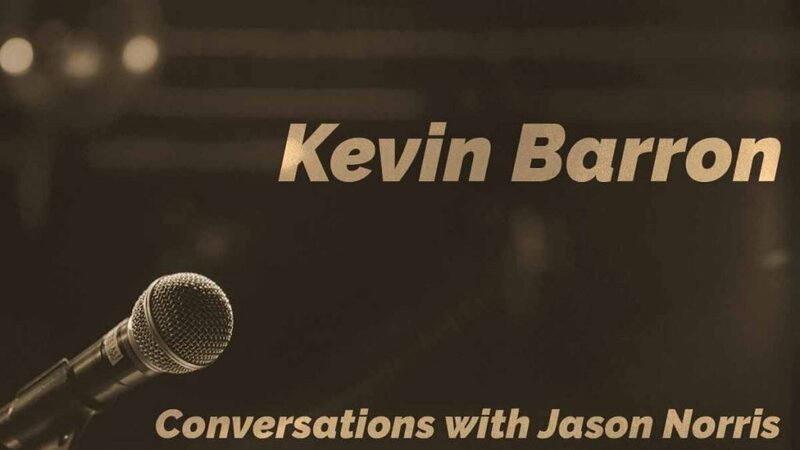 I had the opportunity to talk with Kevin Barron just before he started a local podcast in San Antonio, Texas. 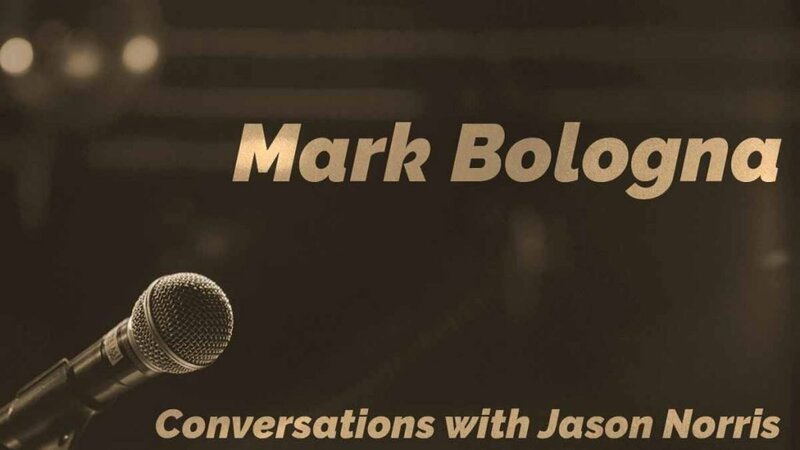 I talked with Mark Bologna about Beyond Bourbon Street, his local podcast for New Orleans.